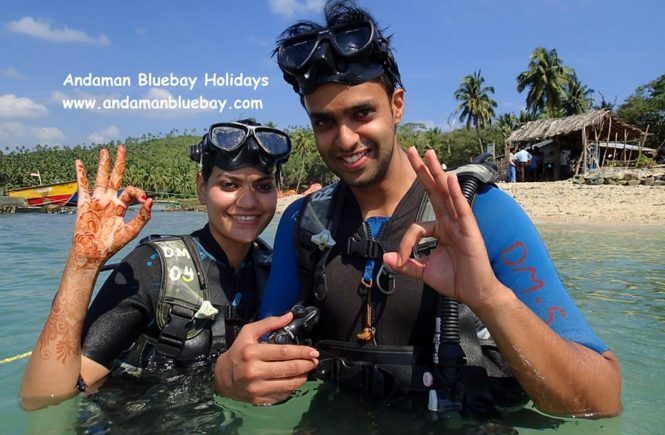 Andaman Bluebay Holidays | About Tourism Andaman - Page 3 of 9 - Tourism Andaman guide for planning your tours & travel to Andaman & Nicobar Islands. 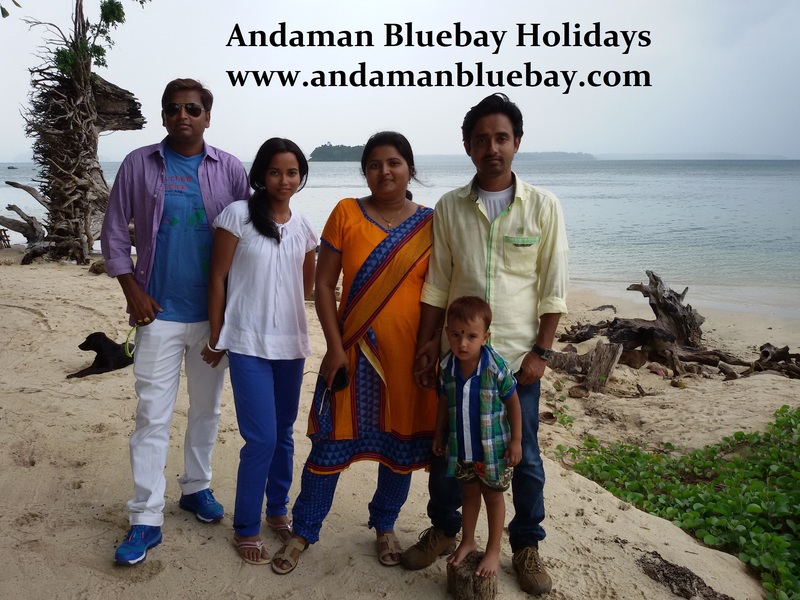 Andaman Bluebay Holidays provides detailed travel & hotel information. 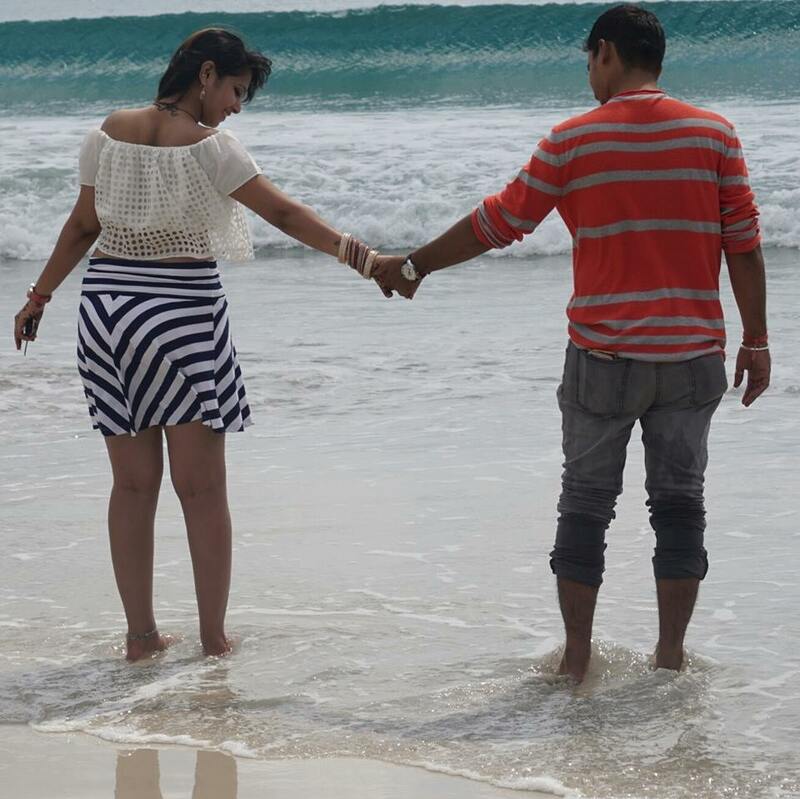 Plan Your Andaman Honeymoon Tirp For Best Andaman Honeymoon Package !!! 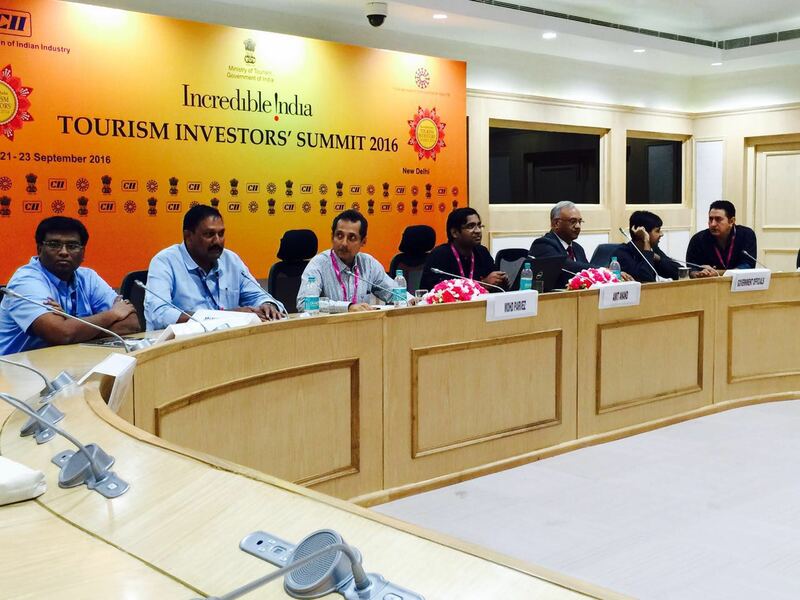 Shri M. Vinod, President of AATO along with Mr. PS Vijayan, General Secretary & Shri Shiva member AATO is attending the incredible India, Andaman Tourism investors meet being held at Vigyan Bhawan from 21/9/16. The members of AATO are a part of the team of Tourism Department which is headed by the Director Tourism. The summit was inaugurated by Shri Arun Jaitley, the Finance minister Govt of India and was attended by a large number of Ministers. Port Blair, Sept 9: The Lt. 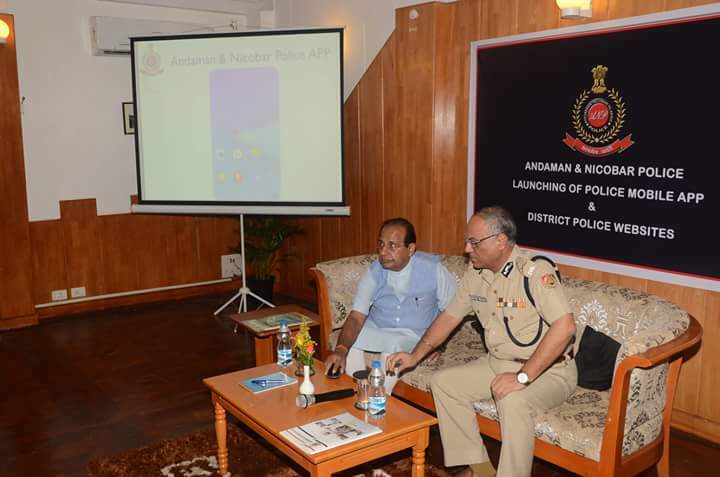 Governor, A&N Islands, Prof. Jagdish Mukhi today launched the Andaman & Nicobar Police Mobile Apps and District Police Website at a function held at the Police Head Quarters at Atlanta Point here this morning. The Lt. Governor was accorded an impressive Guard of Honour on arrival at the Police Head Quarters. Addressing the gathering of all ranks of A&N Police and media persons soon after the launch, the Lt. 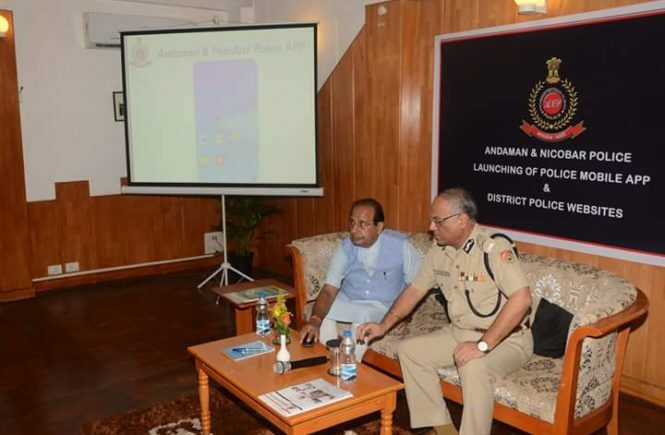 Governor expressed his happiness over the launch of Police Apps & District Police Website and said it will increase the connectivity & communication between the public and police besides bringing transparency in policing. 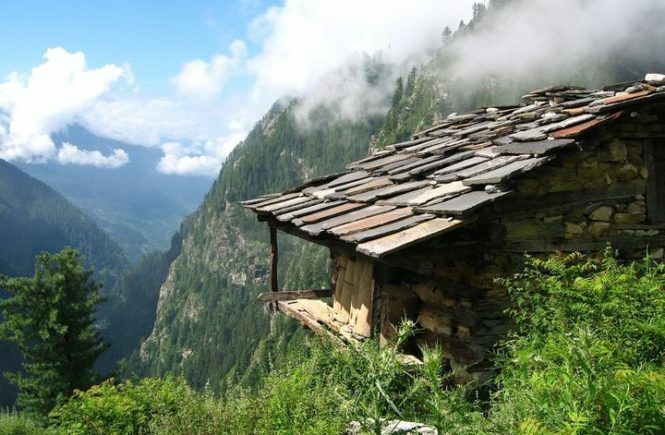 The person living in the remote area gauge the work of the Administration by the performance of the police, said the Lt. Governor asking the Police to be people friendly and perform their duty with utmost sincerity & devotion, to match the expectations of the general public. The Lt. Governor mentioned that the general public can use the application launched today to ingress any of the Police portal services apart from District and Police Stations specific information. The Lt. Governor said that A & N Police is an integral part of the Administration and that the Police must adapt to the issues of our societies and to handle the issues concerning ordinary citizens, in the best possible manner. He also emphasized the importance of beat system of policing for strengthening the Administration and police at the ground level. 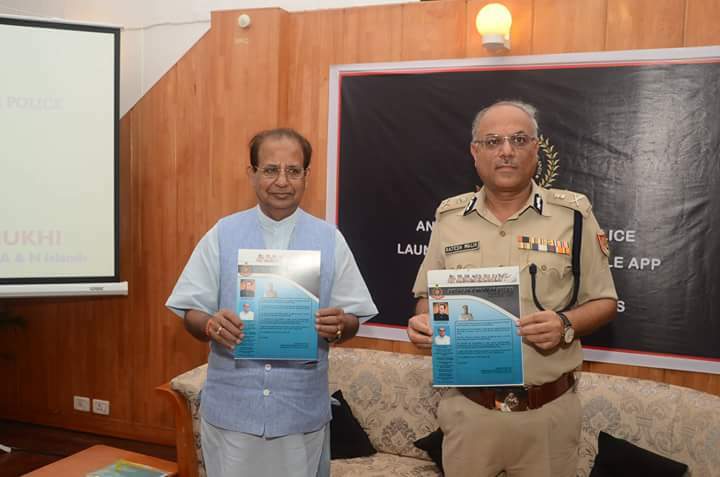 The Lt Governor also felicitated the Officers of NIC and others who assisted the A&N Police in developing the apps and websites and gave away prizes to the winners of the short film contest on social issues conducted by the A&N Police recently. He also released the A&N Police Quarterly News Letter and a CD containing video clipping on social issues. A video on social issues was also screened for the gathering on the occasion. Earlier, welcoming the Lt Governor and others in the function, the Director General of Police, Shri Rajesh Malik said, technological intervention can go a long way in improving the quality of service and can help us win the trust and respect of the community, which is an essential pre-requisite of any successful police force. The A&N Police is fully committed to serve in a transparent and honest manner, the DGP added. The A&N Police has taken a number of significant steps to provide a clean, transparent and responsive police and also to decrease the human interface so as to reduce complaints of harassment and corruption. The Apps and website launched today will enhance the technological intervention in providing better service delivery to the citizens of A&N Islands, he said. The DGP also presented a memento to the Lt Governor on the occasion. The function concluded with the vote of thanks proposed by the Inspector General of Police, Shri N S Bundela. The Apps is available on Google Play store. The website contains all necessary information viz list of OPs, JPPs, LOPs, do’s and don’ts for tourists. The links to the A&N Police App is http://spsa.and.nic.in/Files/A&N Police.apk while the website for South Andaman District Police will be http://spsa.and.nic.in, for N&M Andaman it will be http://spnma.and.nic.in and for Nicobar District Police it will be http://spcn.and.nic.in. Take a short break from your busy and hectic life and getaway to the serene and exotic Andaman Islands. Andaman is one of the Union Territories of and is an incredible archipelago located in the Bay of Bengal. Andaman is a perfect holiday destination for vacationers. The Andaman Islands is the perfect place for the all the nature admirers. This spectacular island is known for its spectacular pristine emerald beaches, amazing flora and fauna, water sports, nature exquisiteness, architectural magnificence, and its rich culture. Because of the magnificence, Andaman attracts tourists and vacationers from across the globe. Andaman Tourism has something to offer to everyone. The climate of the Andaman Islands is tropical but is moderated because of sea breezes. The temperature here varies from about 23 °C to about 30 °C. Cellular Jail in Port Blair –this jail is known as Kala Pani. This jail was used by British to exile many Indian political activists during India’s independence struggle. Mahatma Gandhi Marine National Park, Wandoor- here one can explore the amazing coral reefs. Havelock Island is a beautiful group of the island which is paradise for water sports like scuba diving, snorkeling kayaking and much more. Neil Island is an exquisite island where one can explore the magnificent sandy beaches, verdant green forest, and serene village life. Limestone Caves located in Baratang Island where you will find different types of the natural deposits. One can enjoy having local flavors and the exotic seafood at Andaman as the seafood is the specialty. 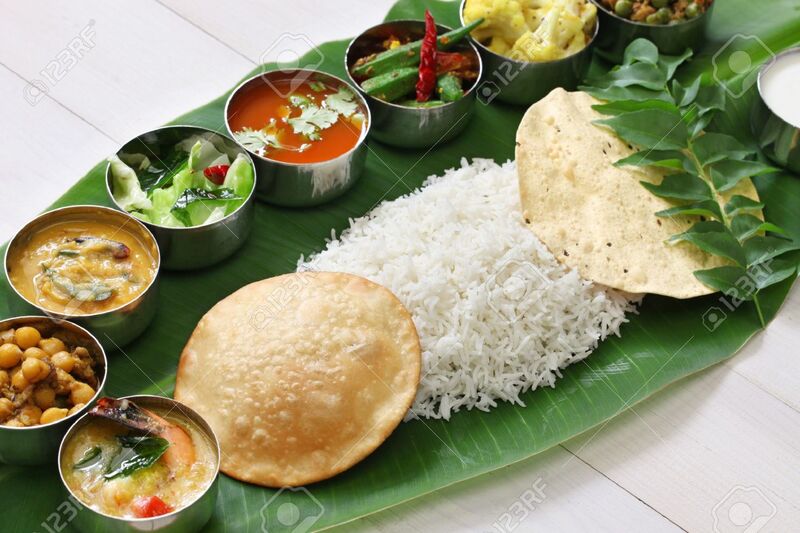 Also, one can enjoy continental and Indian food that is prepared with fresh ingredients. One can reach Andaman through Air or by Sea. The island is well connected by regular direct flights like jet airways, Indian Airways, and numerous ships that travel from Chennai, Calcutta Vishakapatnam etc. each day. There are numerous pocket-friendly hotels and resorts in Andaman. One can select any hotel or resort as per their choice, requirement, and budget. All resorts offer good service and have the serene environment. However, one must get their bookings done before to avoid inconvenience. One can easily book the hotel or resort of their choice through a reliable traveling website. 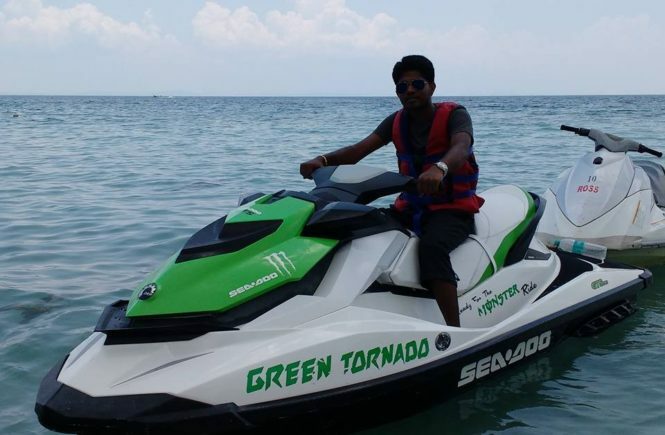 The Directorate of Andaman Tourism will conduct a half-day orientation programme for Jet Ski Operator/Owners on Sept 7 in the conference hall of IP&T. 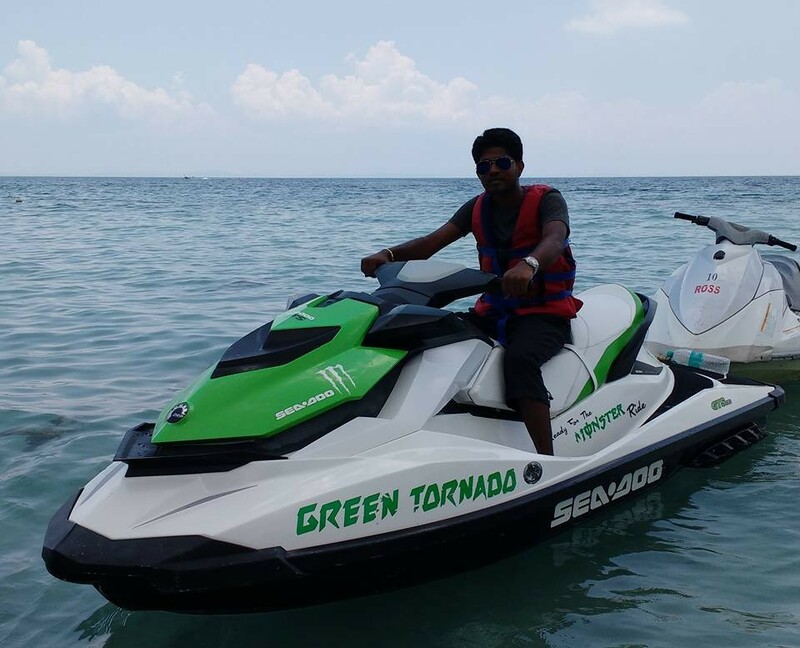 The Jet Ski Operators/ owners have been requested to attend the orientation programme to upgrade their knowledge regarding operation of Jet Skies. The idea is to educate the Jet Ski Operators/Owners about the safety & security of tourist as well as operators undertaking such activities. The orientation programme would commence at 3 pm and conclude at 5.30 pm. Andaman’s can be visited throughout the year as the islands have a moderate temperature throughout the year, ranging from 23 ° C to 31 ° C. Andaman’s have a tropical climate, there are no harsh climates, apart from tropical storms and rains in late summers and monsoons . But the best time to visit the Andaman Islands is from October to May when the climate is idyllic for sightseeing and enjoying all water sports. The best time to avoid your Andaman Tour is from June to September when the climate is prone to thunderstorms and heavy rain, which can make it hard for you to enjoy sight seeing, however at this time the off season discounts are very good. 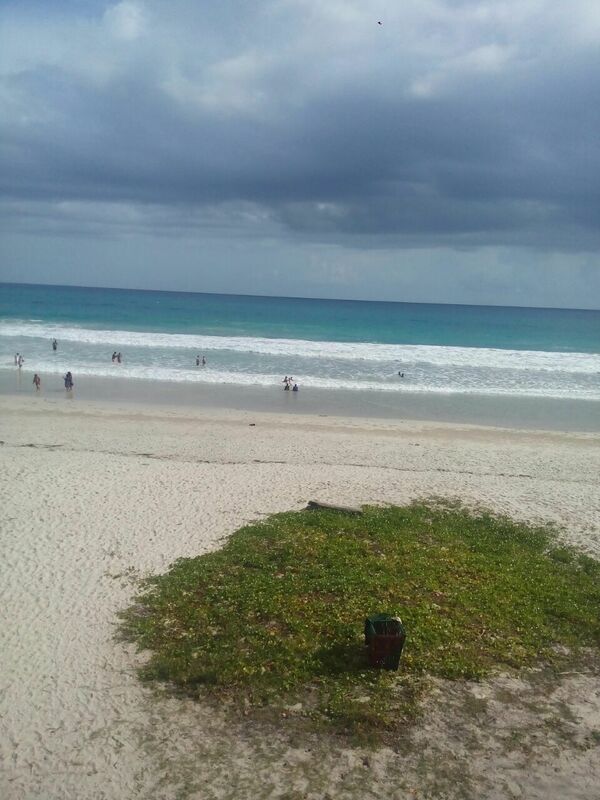 Summers – Summers in the Andamans is from March to May summers Andaman’s still hot, but it is combined with pleasant sea breeze. The humidity is high and is about 80%. 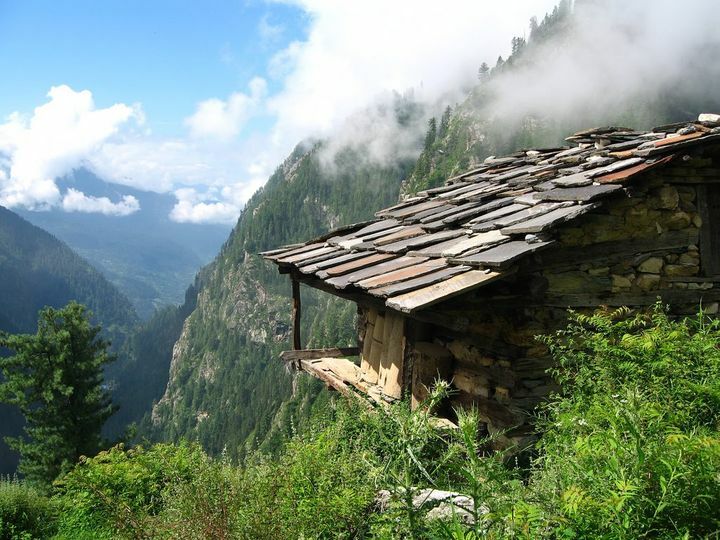 Summers are suitable for all kinds of tourist activities. Monsoons in the Andamans is from May to August and post monsoons season is from September to November. It is offseason as at this time there may be medium to heavy rains. But you can get special off-season discounts at this time. Winters in the Andamans is from December to February. 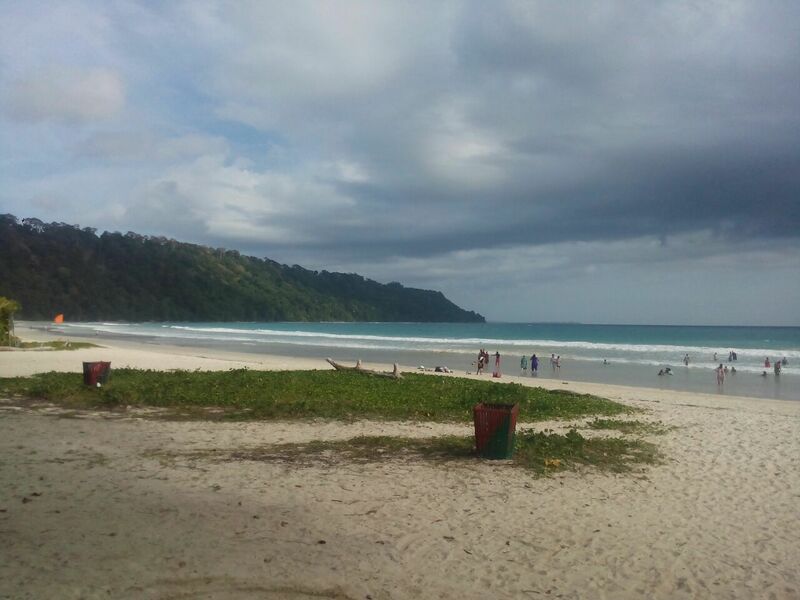 This is the best season to visit Andamans as the winters here are not cool and the weather is idyllic for sightseeing. It was veritably big and hard to forget about. 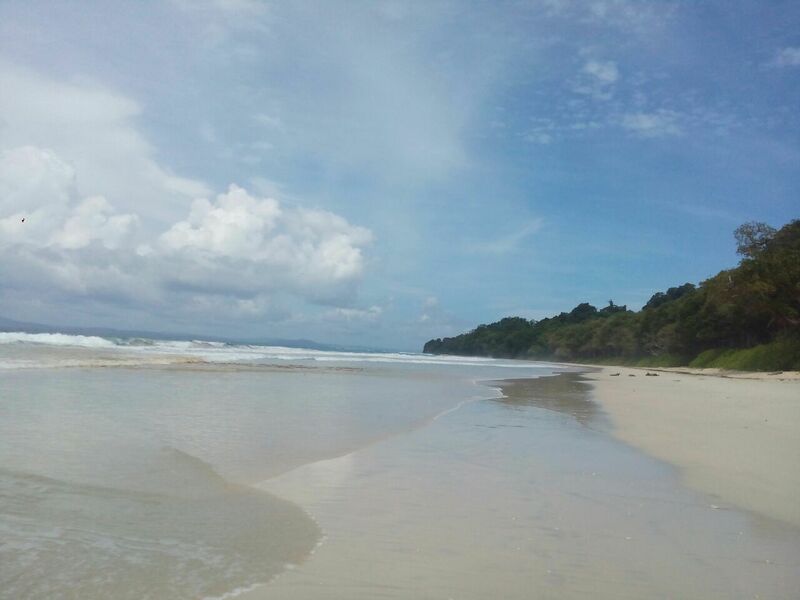 It was my maiden chance to see undiscovered “Andaman Islands ‘- Its stunning beaches, virgin forests and ancient ruins. 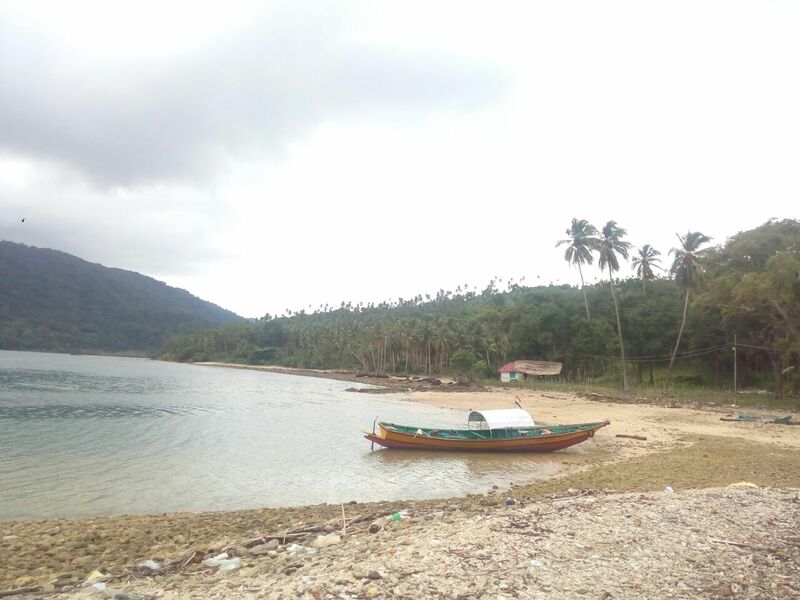 Andaman is a charming place where beauty never fails to impress visitors’ hearts, so how could betray us, and also we were lucky enough not to meet something unexpected. To give pause to our extremely busy schedule, at least we thought it was, even though we both had nothing officially to do instead of preparing our semester exams, which also was far away, we decided to go on an Andaman trip to see what exactly the island has to offer fun-lovers like us. Sunny, my friend and my trip mate on this trip, were / are more into partying and fun, while I am a kind of person who is determined to get off the beaten track and love to live amidst nature values and explore what we could inherited from the past. We had a limited budget, but we wanted to discover the maximum possible. That’s why I hang over the Internet to design our tour itinerary in such a way that could cost us as little as possible, and give us maximum enjoyment. I worked out what places we would definitely see where we would stay and how we would get around the island. Flight booking was not a hassle as we made it through a travel agent. On the appointed date, we landed on Veer Savarkar International Airport, Port Blair. 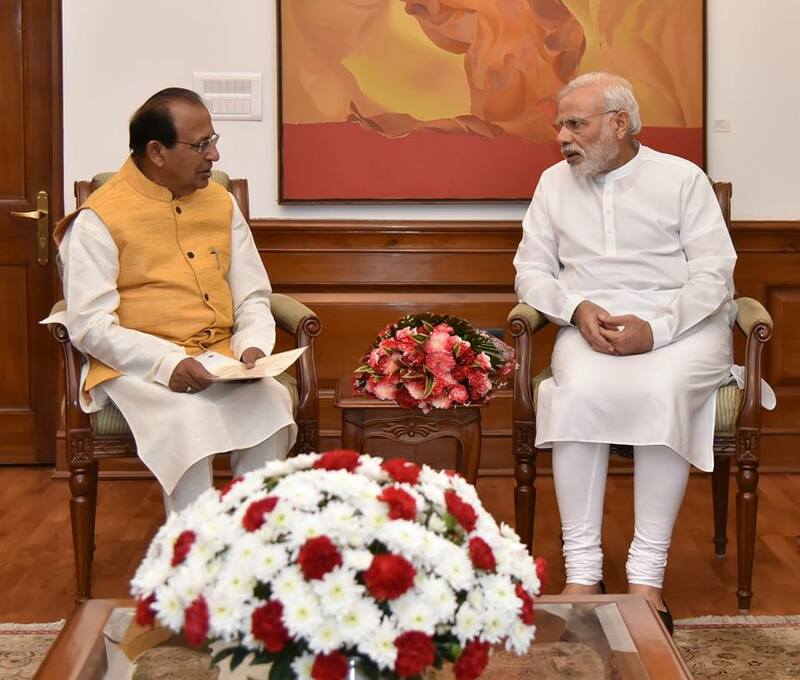 Let me tell you that direct flights from Delhi to Port Blair are not so many, and the timing is not so very great. So it is better to first fly to Kolkata and then to Port Blair same as we did. Minutes after setting foot off the flight, we were greeted by a seductive integration of natural shine, artificial creations and historical monuments in the capital. Even at the first sight, I had understood that it is the shy beauties of this wonderful archipelago that draws tourists from around the world. Visit at Gandhi Park was the beginning of our trip. The park was simply awesome filled with eye-catching green, huge historical significance and a variety of water sports to enjoy. After we chose Cellular Jail to date with. When the most terrible name among Indian people, the structure is now a revered shrine dedicated to Indian freedom fighters. We saw the light and sound show, martyr memorial and a museum inside the prison. Experience with diving in Havelock Island was beyond my imagination. Looks fascinating marine life and stunning coral reefs was really a rare feeling mixed with adventure and enjoyment. The rich history and the beautiful coastline on the Andaman has always been luring travelers. But it is inevitably excluded to avoid Andaman wild side. Home to a number of tribal reserves, national parks and wildlife sanctuaries, Andaman is a fine place for nature lovers. We visited the bird sanctuary Chiriyatapoo during our Andaman tour. Apart from this, we visited the Forest Museum, Science Center and Mahatma Gandhi Marine National Park also. Food and cultural bounties on Andaman is simply out of words and forest camping is also a not-to-miss activity. 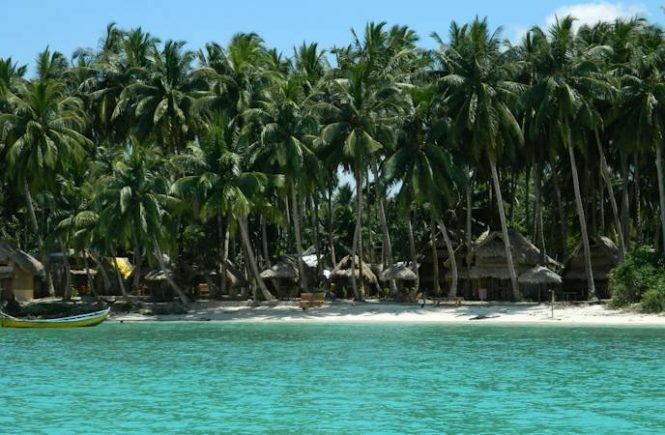 Hungry Bags is a leading tour agency offers Andaman Tour packages to make Andaman trip memorable and hassle free.